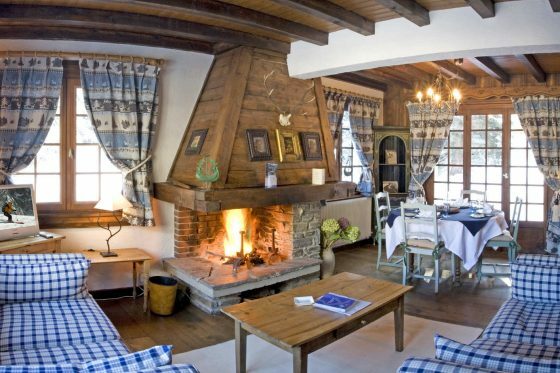 The Chalet stands adjacent to the hotel and can accommodate up to 6 people. 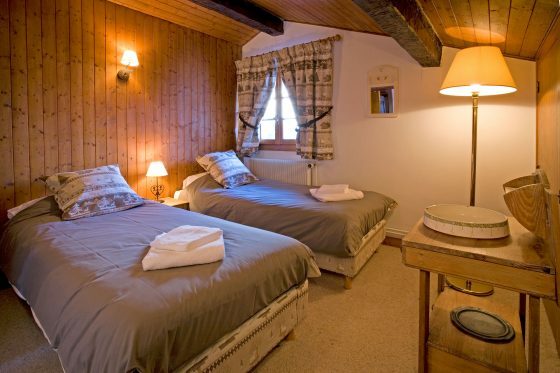 The 90m2 family chalet stands adjacent to the hotel and can accommodate up to 6 people. 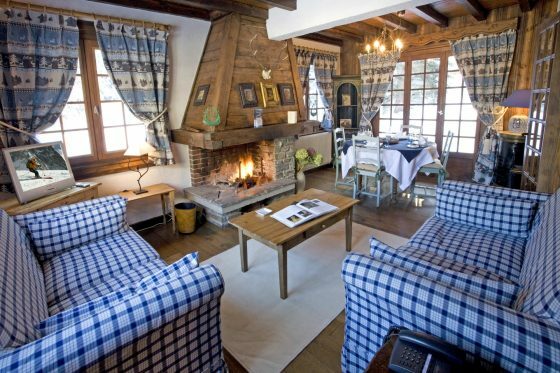 The chalet has also been restored to provide guests with the same levels of comfort as they would find at the 4* hotel. 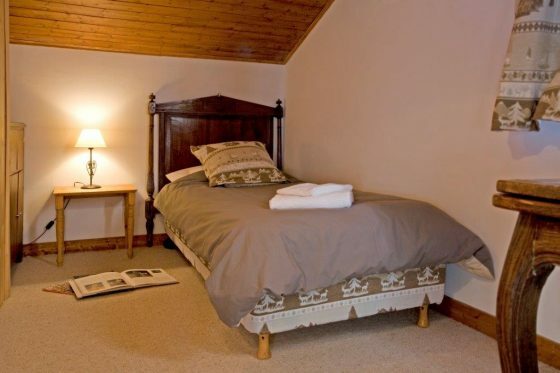 Double room, fully-equipped bathroom, WC, fitted kitchenette, lounge, dining room and fireplace. 2 bedrooms, fully-equipped bathroom and WC. 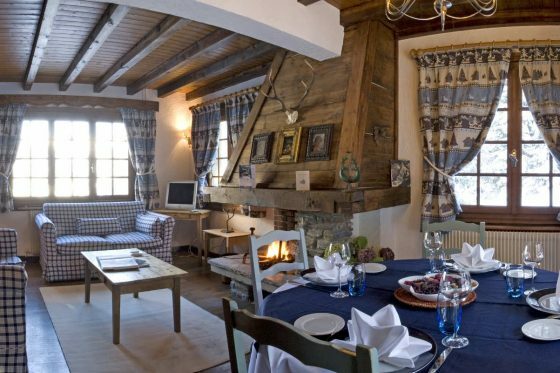 Access to all of the hotel’s facilities, as well as the bar and restaurant.